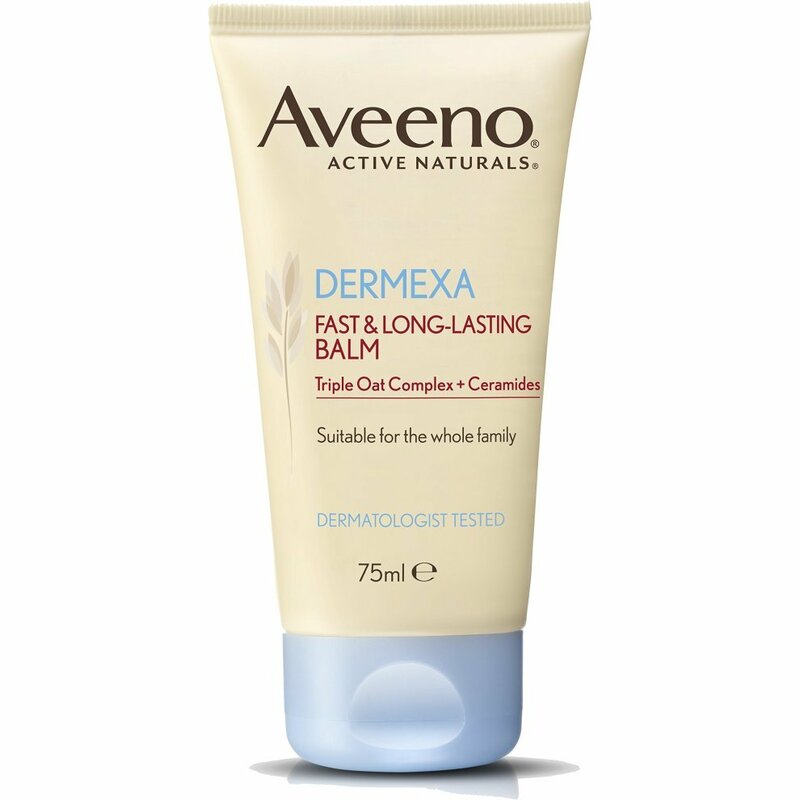 Formulated specially for extremely dry or irritated skin, this Aveeno Dermexa Fast and Long-Lasting Balm contains fine-milled oatmeal and ceramides to deliver lasting relief to skin in need of some serious TLC. Soothing and calming, it will be your new skincare saviour! Not only is it clinically proven to immediately calm itchiness and restore comfort, it also works to strengthen the skin’s natural barrier, making it a handy solution that’s suitable for the whole family. Plus, being free from parabens and fragrances, it’s delicate enough for eczema-prone skin. 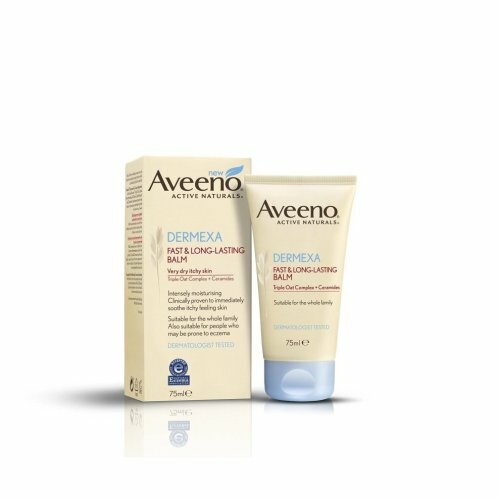 How does this dry skin balm take care of dry, itchy skin? How do I use the dry skin balm?